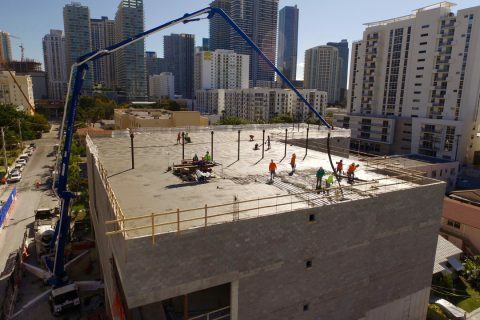 With over 20 years experience and real focus on customer satisfaction, you can rely on us for maintaining high standards of service quality. 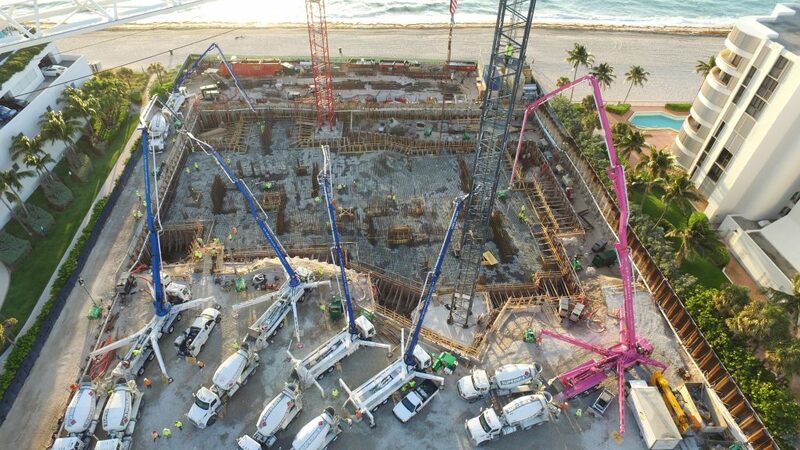 We are a corporation dedicated and specialized in concrete pumping and finishing. 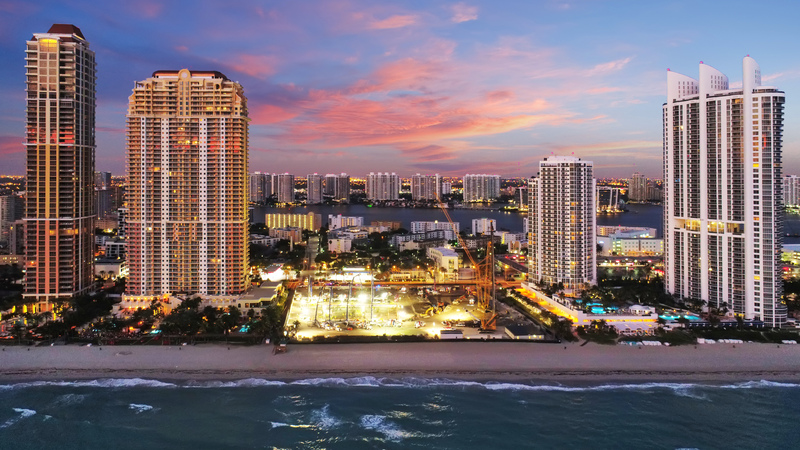 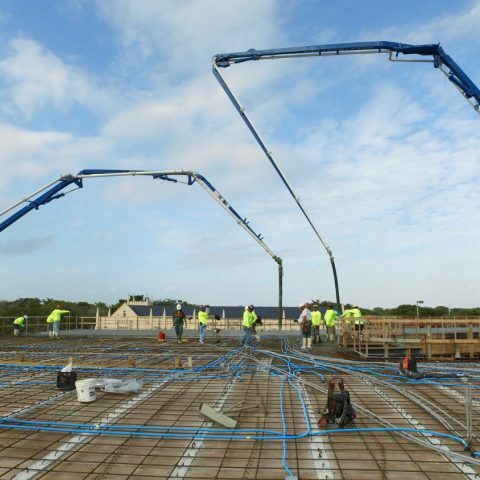 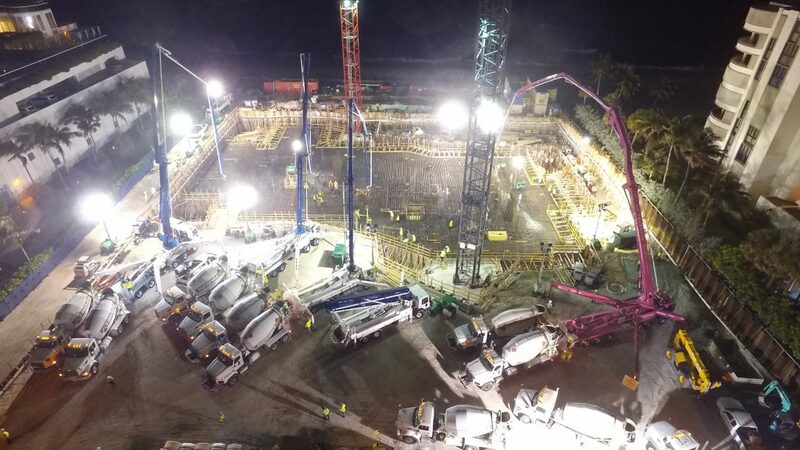 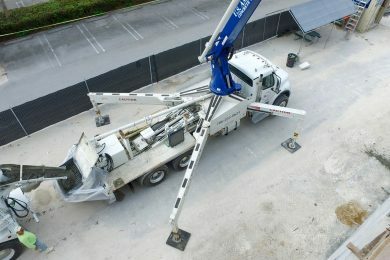 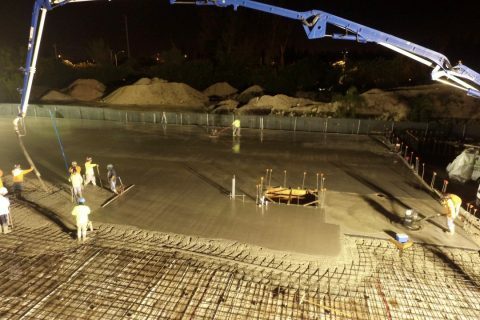 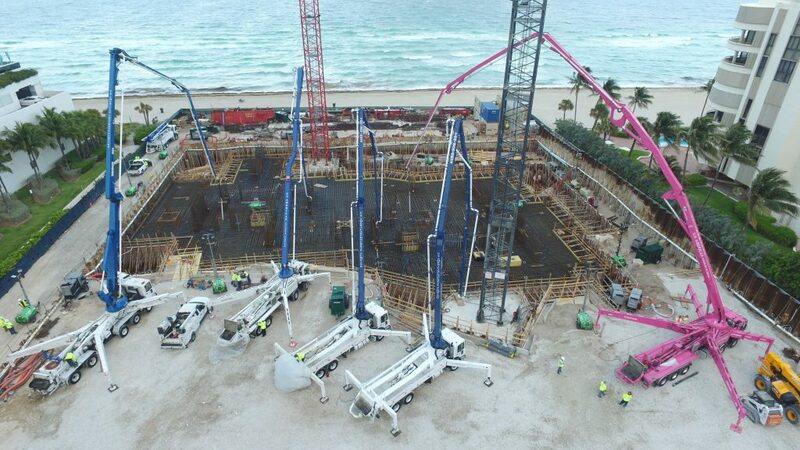 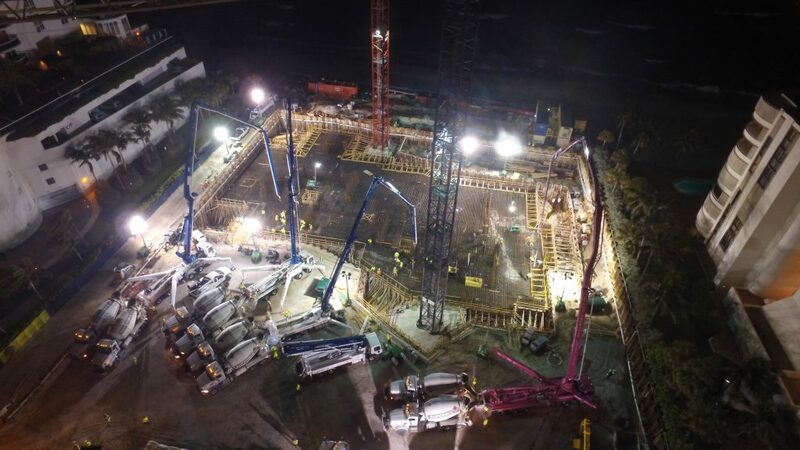 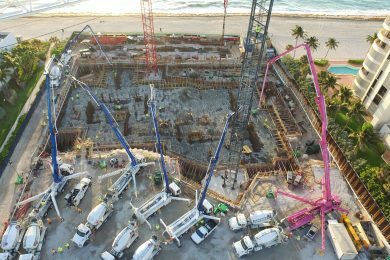 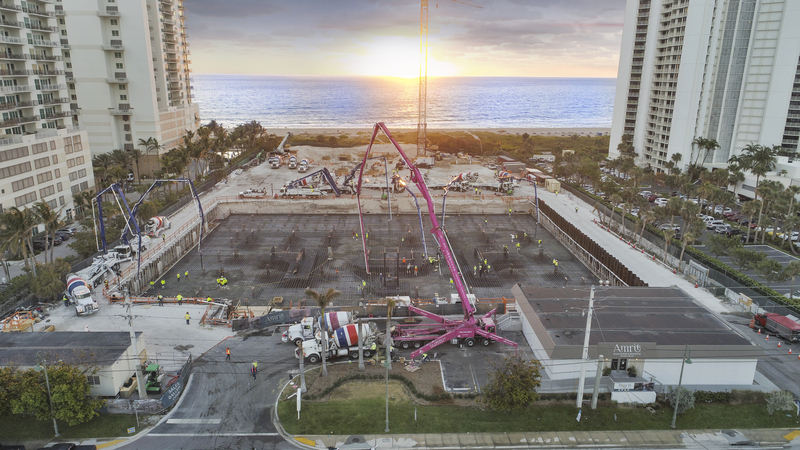 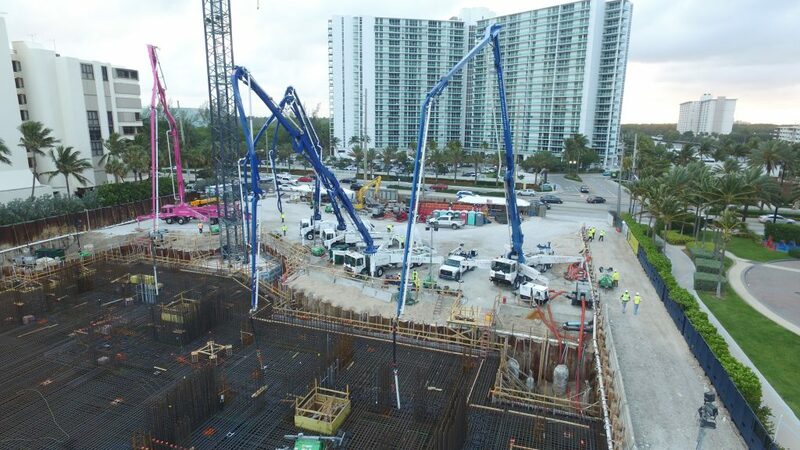 Our service is to provide perfect concrete pumping work by highly qualified professionals with extensive experience in commercial and residential sectors of South Florida.